Dr. Gary Core has been practicing dentistry for over 30 years. Caring for people in a gentle and compassionate manner has always been the hallmark of Dr. Cores Philosophy. TMJ Disorders, and Sleep Apnea. He did one year residency in the study of TMJ with world renowned Dr. Tanaka. He has taken two year programs in orthodontics which encompassed Occlusion, TMJ, and Airway management. He has been treating TMJ and Sleep Apnea for over 20 years and has amassed over 1000 hours of education. Dr. Core decided to pursue the study of Sleep Apnea when he himself was diagnosed with Obstructive Sleep Apnea and understands what it is like to live with this disease. He has been treating his disorder with appliance therapy successfully for over 7 years. In his free time, Dr. 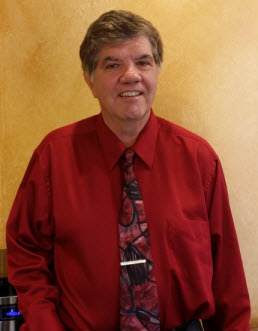 Core enjoys golfing, tennis, racquetball, and spending time with his grandchildren.